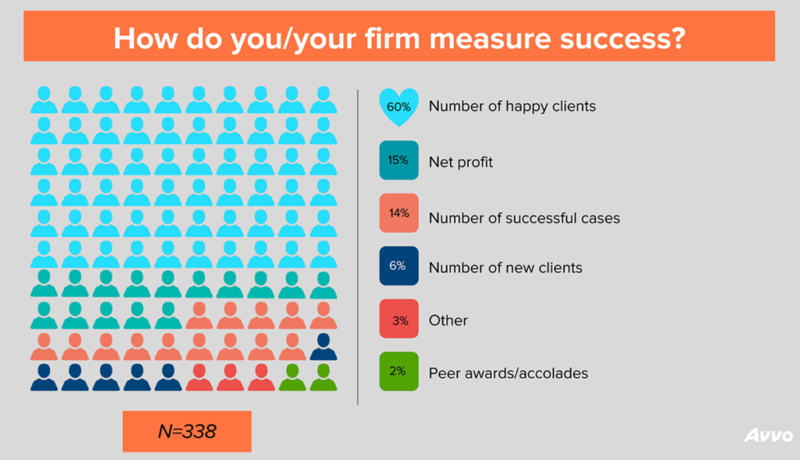 Home Practice management Client relationships How do attorneys measure success? When you go home at the end of a long week, how do you know if you were successful? There are various ways to measure success as an individual and as a business, but the true benchmark of value varies from person to person. 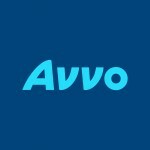 Avvo surveyed attorneys through our legal dashboard and posed the question, “How do you/ your firm measure success?” Of the 338 respondents, the majority of lawyers said the happiness of their clients was their hallmark of success. 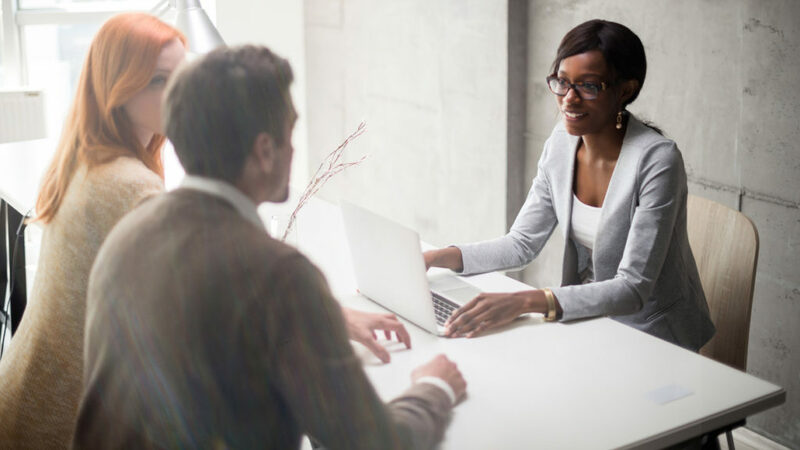 Attorneys have a variety of responsibilities from day to day, but aiding their clients is ultimately the most important, and based on our data, the most meaningful. 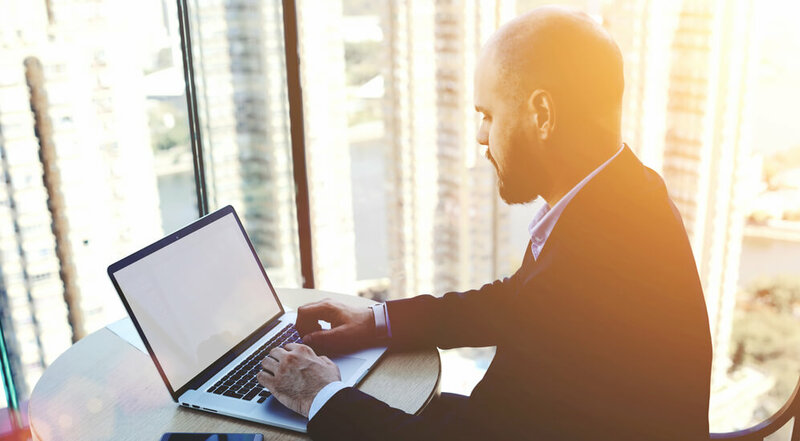 Explore tips on how to build strong client relationships.